A month or so ago, I was performing my biennial Organize ALL the Cupboards ritual when I discovered that I have managed to hoard enough jam and marmalade that all of it no longer fits on one shelf of my pantry. Um.... yes... My name is Stephanie, and I am a preservers hoarder. 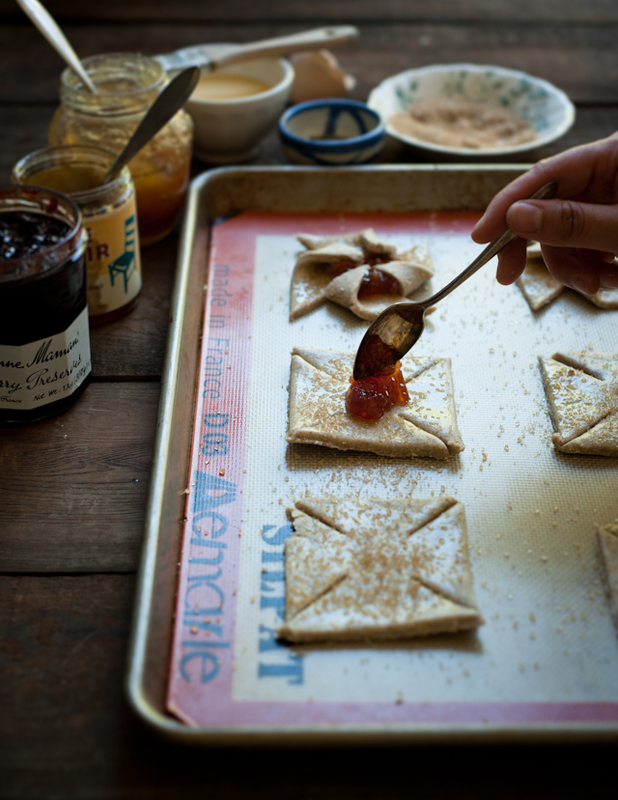 Since realizing my er... problem...., every dessert that has been coming out of my kitchen recently has involved jam or marmalade in some form or another. 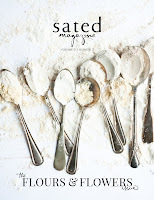 It's been a lot of fun experimenting with the versatility that a really good jar of preserves affords you. 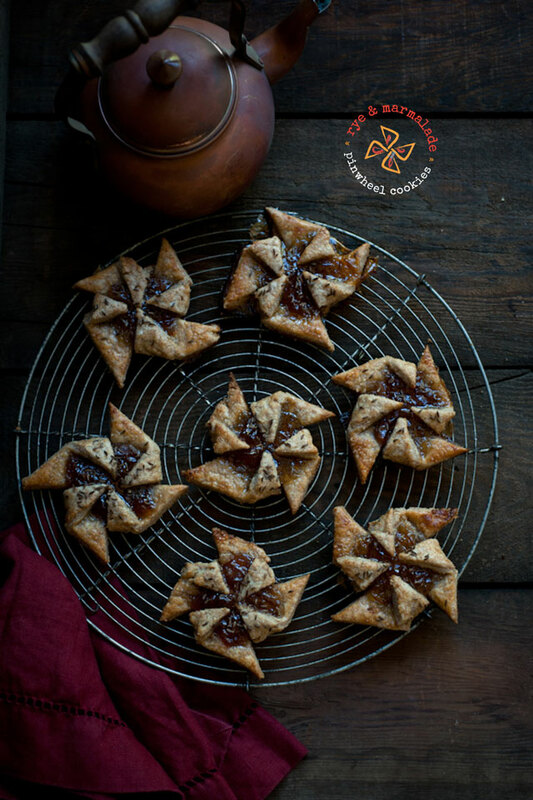 So when it came time to develop a recipe for my monthly post over at Anthology, I was so excited to stumble upon a pinwheel cookie cutter at Sur La Table (don't worry--a cookie cutter, I later learned, is unnecessary for making these cookies. It just makes things faster). 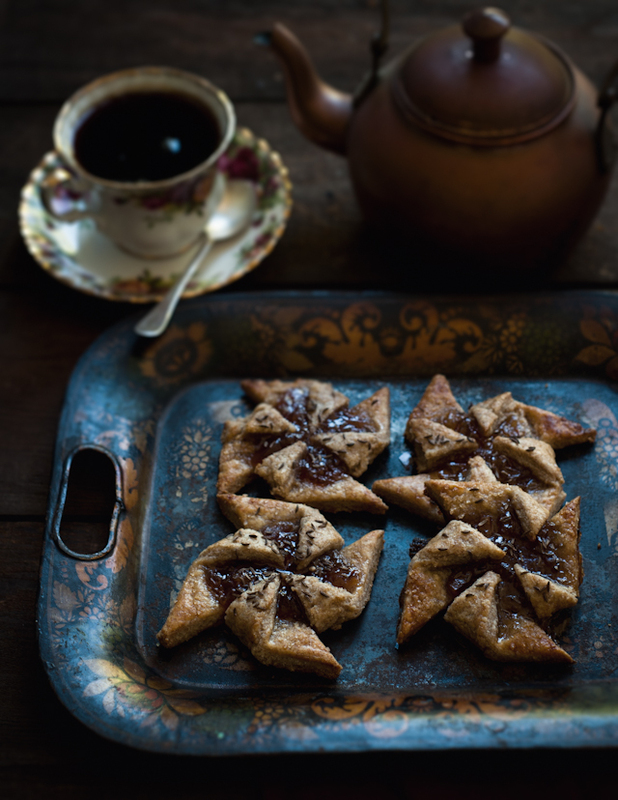 Finnish pinwheel cookies--known as joulutorttu--are these delightfully shaped pastry puffs filled in the centers with marmalade (or traditionally, prune jam). 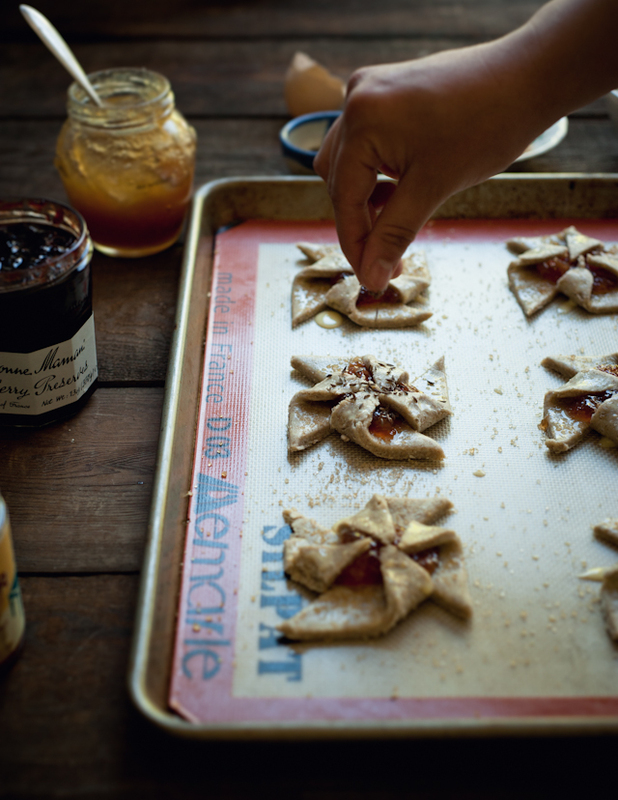 I found the precious shapes to be a super fun and playful change from the typical thumbprint cookies I usually turn to when looking for small, baked vessels with which to deliver jam from jar to mouth. :) I made these even more "Finnish" by making the base a rye puff pastry, and then sprinkling the tops with spicy caraway seeds. 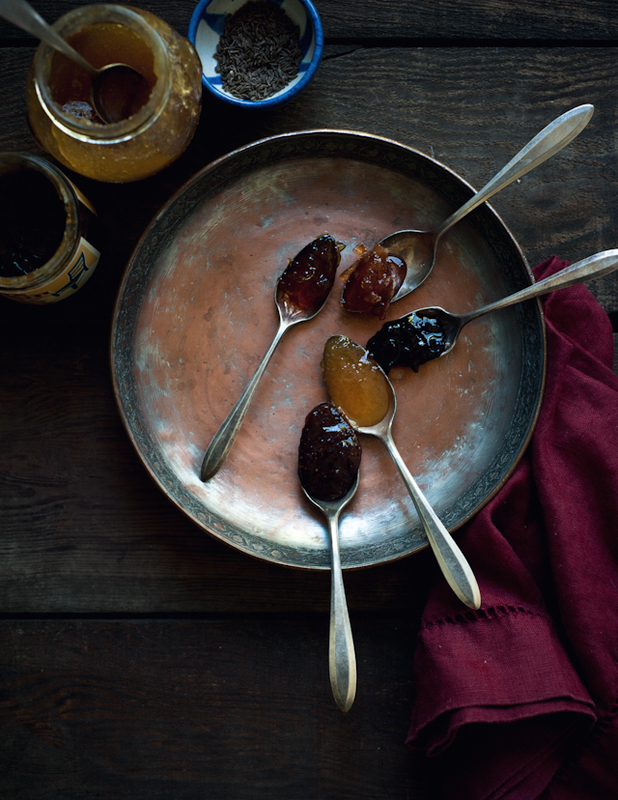 For filling, I used a variety of marmalades--any thick jam or marmalade will do. 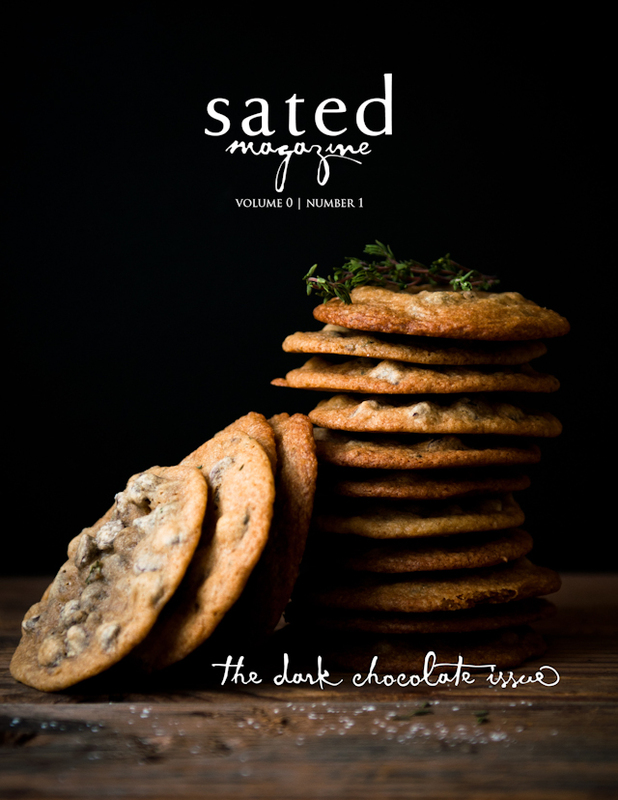 For the recipe and more photos, click on over to the Anthology website! Teaching at Berkeley this semester has been utterly exhausting (I live in fear of a sudden onset heart attack or something, given the stress), but at the same time, it's been so, so rewarding that I wouldn't trade anything for this experience. If you'd asked me two, three years ago--or maybe even last year--whether I thought I'd be here, I would have laughed in your face, probably complete with some good slow-mo water-spitting action. Grad school really puts you through the ringer. It makes you military-crawl, on your belly, through morasses of sh*t. It tears you down and then sucker-kicks you when you're down for good measure. Or at least, large parts of my experience did. But on the other side now, I'm sort of grateful for all that sh*t I crawled through. Not that I would wish it on anyone else, but I feel as though I'm way stronger and far more capable now than I ever could have been without those life lessons. Everyone learns in their own way, and maybe I just needed the hard knock life route. Every time I look at it, that quote has reminded me and continually encouraged me to just. keep. gonig. Keep grasping for those dreams. Of course, I'm definitely not there yet--I've just climbed the foothills, but there's still the entire mountain range yet to come. And the payoff could be beyond our wildest dreams. More news soon. Stay tuned! So beautiful! I love the little image that shows how you make them, too. 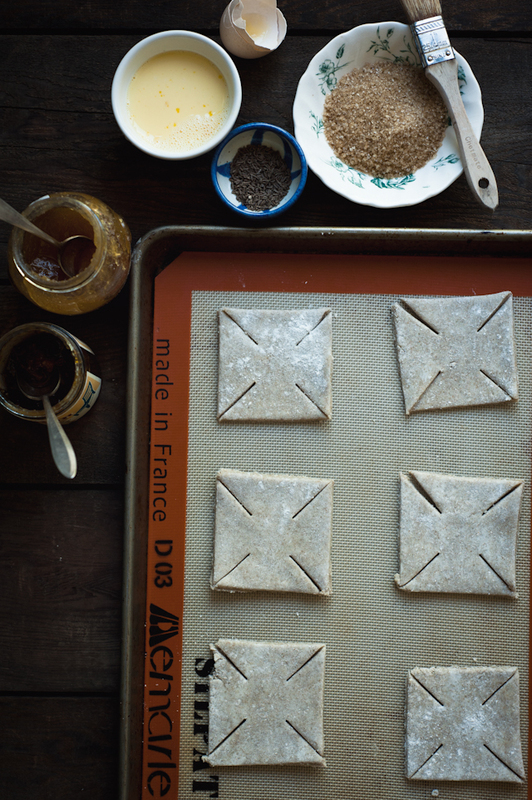 Rye and marmalade sounds like such a wonderful combination! helo, can u teach me how to put the slide show image? I saw those cookies and I thought---too hard. Boy howdy was I wrong! I love it. What fancy little jobbies these are. However, I am not a preserve hoarder. So I would have to go out and buy jam, which must be a high point in your shopping life---Lol. My goodness I will stay tuned with your life. Wonderful quotes. I find quotes give me a star to follow too. Hang in there, the Universe is leading you somewhere wondrous! What a delightful little cookie! 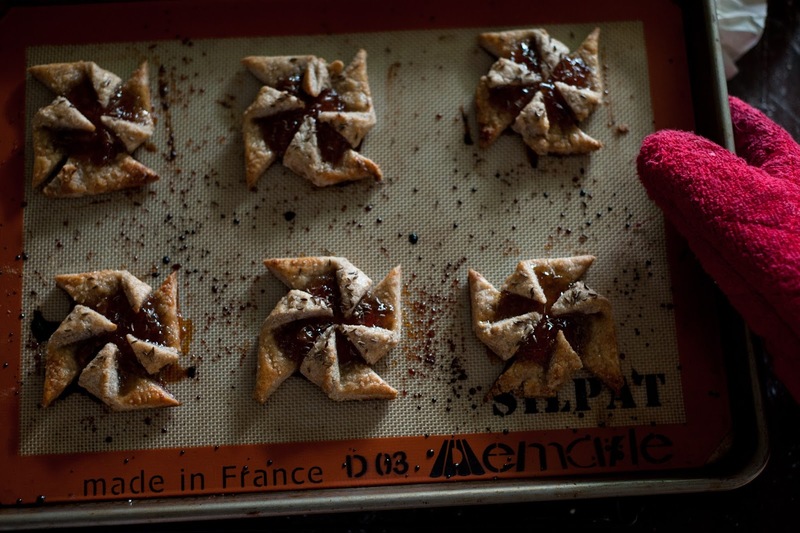 I'd never seen pinwheel cookies before. They are gorgeous. And thank you for the Barbara Kingsolver quote. i love it, too.